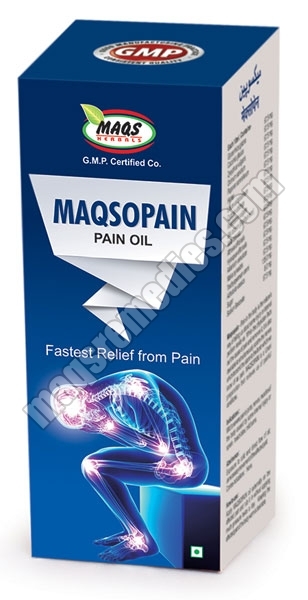 Our companyâ��s name figures in the list of top Manufacturers, Exporters and Suppliers of Joint Pain Relief Medicines. 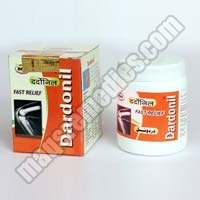 Our assortment of Joint Pain Relief Medicines is inclusive of Dardonil Pills and Maqsopain Oil. Hygienically formulated using the best quality ingredients, our Joint Pain Relief Medicines are clinically tested and quality certified. With us, stay assured of reasonable prices and on-time deliveries. 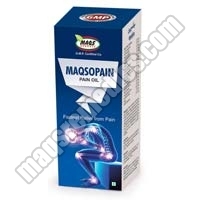 Removes Joint Pains, Backache Pain and Swelling, Relieves in Pain By Enhancing Blood Circulation, Most Effective in Rheumatoid Arthritis, Shoulder Pain, Knee Pain and Spondylitis. 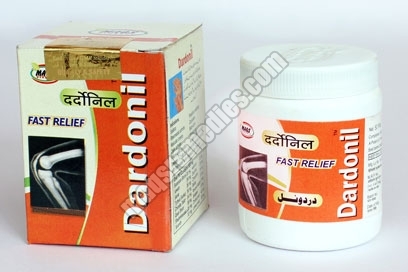 Effective in Swollen Skin and Paralysis, Beneficial in muscle Degeneration, Corrects Body Ache, Headache and Fatigue Increases Strength, Stamina, Vigour and Vitality.